At age 60, Deborah Johnson thought her child-rearing days were behind her. 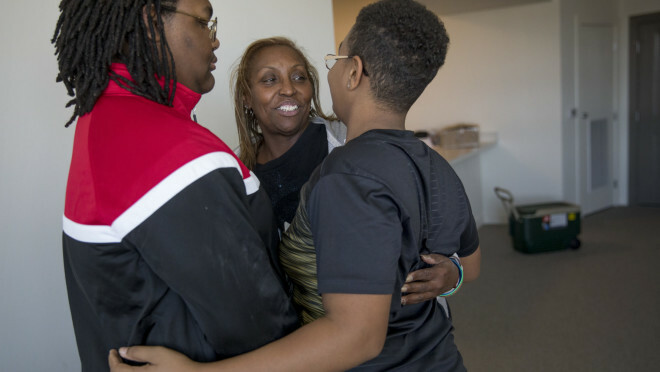 But when hardship struck her family, she found herself raising her grandsons in a cramped, two-bedroom apartment in southeast D.C.
Johnson needed help — and a bigger place. She found both at Plaza West.